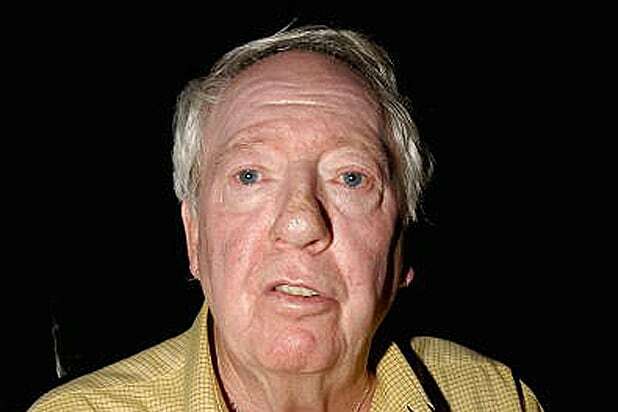 Robert Stigwood, a former music manager for the Bee Gees and Cream, died on Monday. He was 81. The Australian entrepreneur and impresario produced films including “Saturday Night Fever,” “Grease,” “Gallipoli,” “Staying Alive,” “Tommy” and “Evita.” He also introduced theatrical productions such as “Hair” and “Jesus Christ Superstar” to audiences Down Under. Born in Adelaide, South Australia, Stigwood moved to England in 1954 and went on to partner with Cream in the mid-1960s, producing the supergroup’s debut album “Fresh Cream” in 1966. He continued to work with Cream frontman Eric Clapton and with The Who, but was most renowned for taking the Bee Gees from a teenage vocal group to global superstars. Stigwood was inducted into the South Australian Hall of Fame last year at a ceremony in Australia House in London. He was remembered Monday by members of the music world including Andrew Lloyd Webber, Sir Tim Rice and Robin Gibb’s son Spencer, who was Stigwood’s godson.